The Delaware Jockeys’ Health and Welfare Benefit Board announced today a multi-year agreement with Premier Physical Therapy and Sports Performance to provide a certified athletic trainer for the jockeys during the live racing cards at Delaware Park effective immediately. The athletic trainer will be located in the jockeys’ room and will have the ability to treat and evaluate riding injuries. 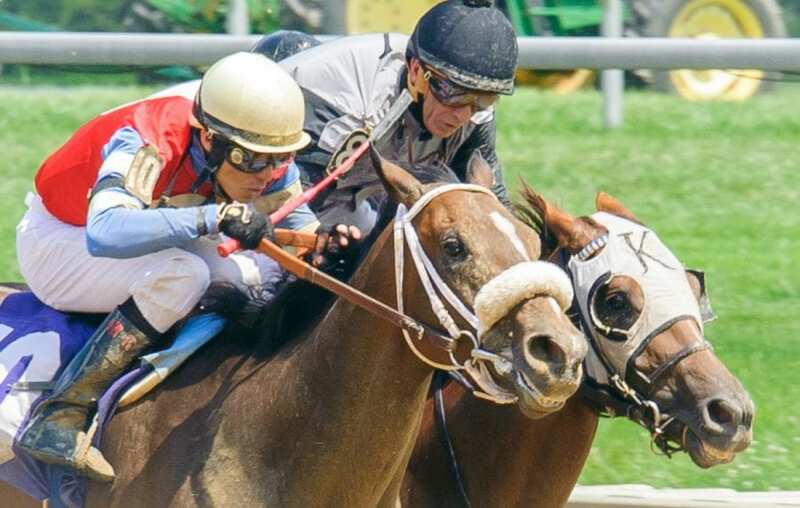 The Delaware Jockeys’ Health and Welfare Benefit Board already provides Delaware jockeys with health insurance, nutritional education programs through the University of Delaware, excess on-track insurance and financial support to the Permanently Disabled Jockey Fund (PDJF). Premier Physical Therapy and Sports Performance was founded in Middletown, Delaware in 2007 on a mission of becoming the leader in clinical excellence in the region. Today, Premier has six state-of-the-art facilities throughout the state of Delaware. Premier has been engaged in providing outreach Athletic Training coverage since 2009, and now provides the Athletic Training services at six local high schools and the Delaware Turf complex in Frederica, Delaware.